This Lamb Korma curry originates from Ananda’s hometown of Hyderabad, which is located in Southern India. 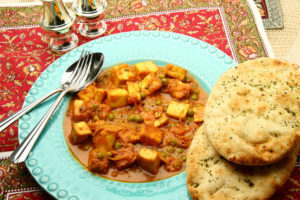 The region remains famous for its sumptuous food, evocative of royal banquets. 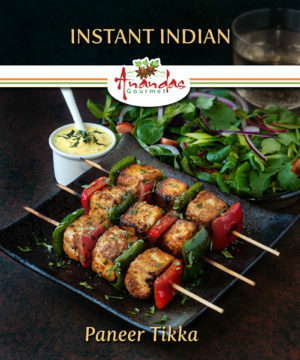 In this dish, marinated lamb is enriched with a paste of coconut and poppy seeds, and slow cooked till tender. 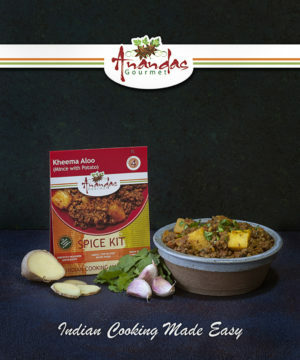 It is a mildly spiced curry, and can be served with rice and/or naan bread. 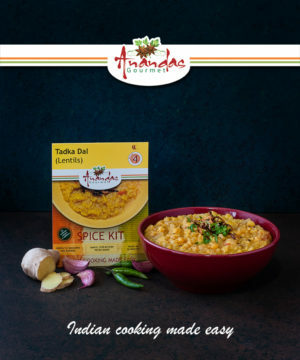 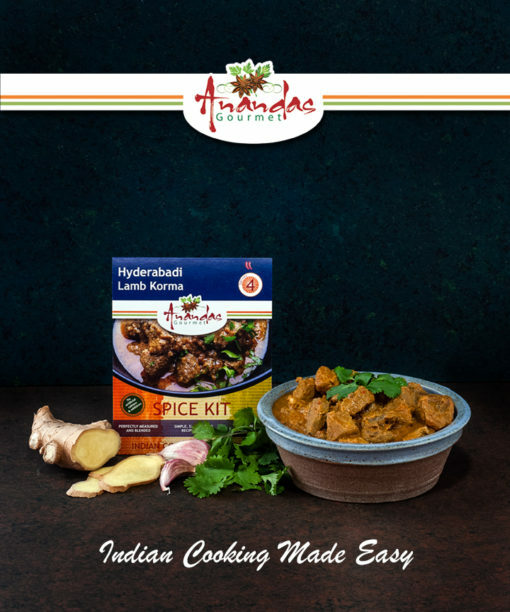 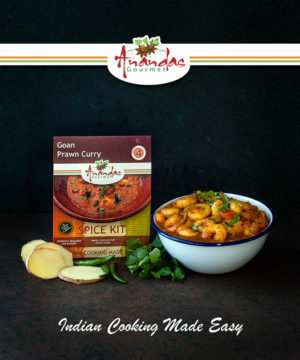 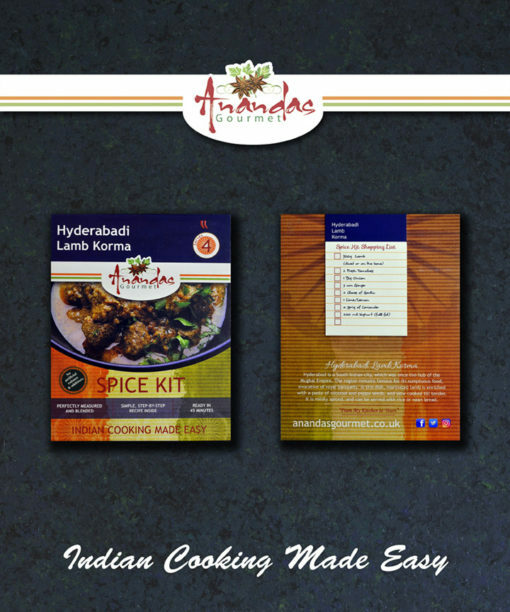 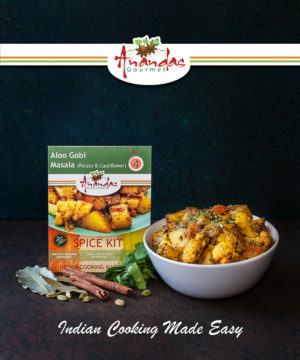 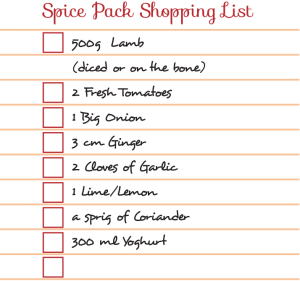 To experience the taste of Ananda’s Gourmet Lamb Korma Curry, simply buy this spice kit, and use the shopping list below (it is also printed on the back of the spice kit) to get the fresh ingredients, and follow the instructions in the kit.